Wilbert Smith, Ph.D. is an author and award-winning filmmaker who strives to capture the essence and power of the human spirit. 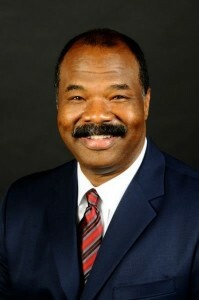 Outgoing and articulate, Wilbert holds a Master of Arts Degree in Special Education and a Ph.D. in Business Management. Wilbert also served as a prestigious member of California’s Community Colleges Board of Governors,contributing to the establishment of policy and procedure for the state’s more than 100 community colleges. He has also taught in the School of Business at Pasadena City College where he educated and inspired others with messages of education and hard work. As an author and filmmaker, Wilbert’s messages of education and hard work are clearly portrayed in Hole in the Head: A Life Revealed, which focuses on the life of Vertus Hardiman. 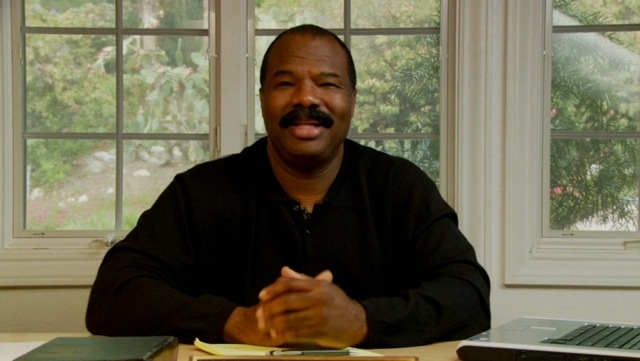 When not writing, filmmaking or adding guidance to the lives of others, Wilbert owns and operates an insurance agency in Altadena, California where specializes in all lines of insurance.